Water front lot in quiet subdivision! 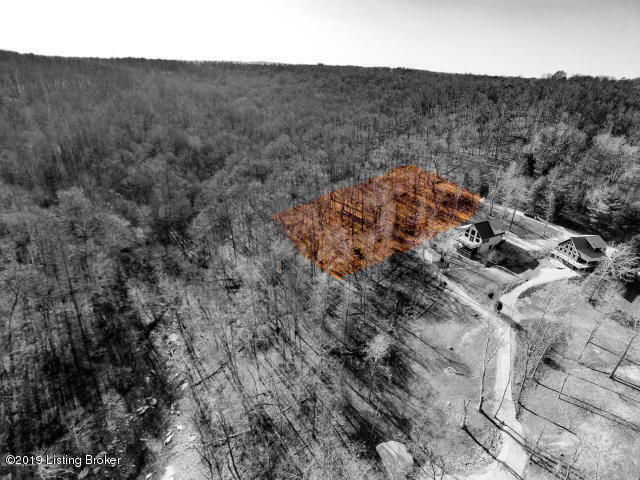 You will want to see this lake front lot on Nolin Lake. Beautiful wooded area with gentle slope to lake. Dock present and slip approved by COE. Restrictions apply (no campers or trailers). Buyers to verify lot boundaries/dimensions. Picture is not exact boundaries.